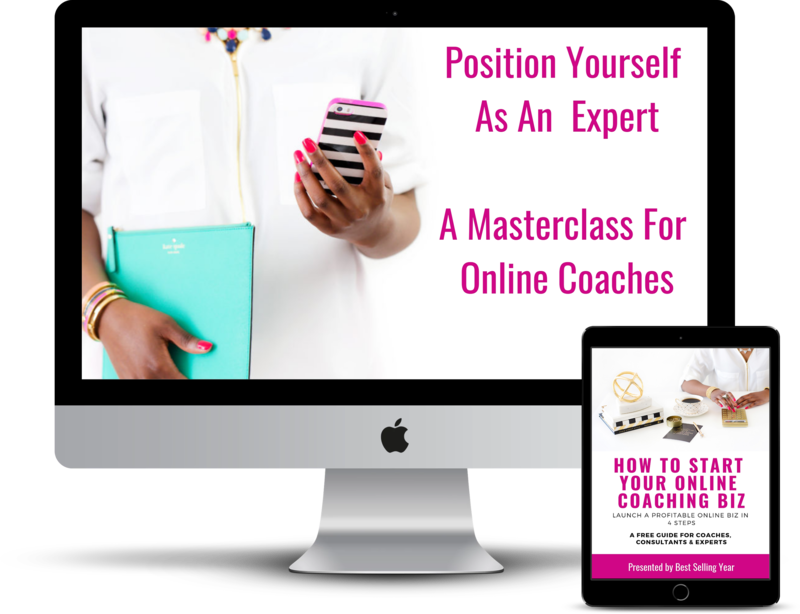 Do You Want My "Position Yourself As An Expert" Masterclass For Free, Too? Click The Button Below To Claim Your Bonus Masterclass!! !